William Latham is well known for his pioneering Mutator Art created in the late eighties and early nineties with Stephen Todd whilst a Research Fellow at IBM in Winchester. His computer art exhibitions “The Conquest of Form” and “The Empire of Form” toured the UK, Japan, Germany and Australia from 1989 for 3 years. In 1993 he opened a small studio in Soho, London and moved into Rave Music working with bands such as the Shamen and then moved into computer games development, where he was active for ten years as MD and Creative Director of a 70 person console and games studio developing games published by Vivendi Universal, Microsoft and Warner Bros, hit games produced at that time included Evolva and The Thing. In 2003 he founded Games Audit Ltd which performs operational and technical due diligence in the games sector for investors, insurers and banks (clients include Allianz and Malta Enterprise). In 2014 he co-founded SoftV Ltd which is developing serious games for tablet with UCL Institute of Cognitive Neuroscience and the NHS for stroke patients. 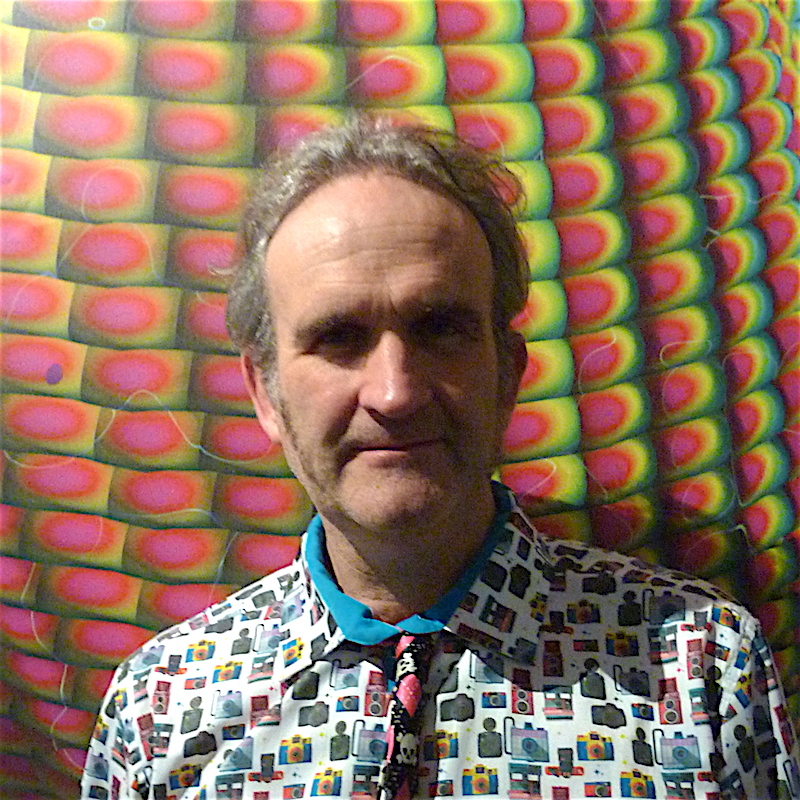 He is a co- Director with Prof Frederic Leymarie of London Geometry Ltd.
His original Mutator PC software from 1990 with collaborator Stephen Todd was shown at The Barbican Digital Revolutions show in 2014 and he continues to exhibit his computer art. His recent Mutator 1 + 2 one person exhibition has toured to Brighton, Brussels, Dundee and Edinburgh (funded by The Arts Council England) in 2014 and 2015. In 2016 working with Stephen Todd and Lance Putnam, they got Mutator working fully in VR on HTC Vive. Stephen started working at Goldsmiths in 2006 as a Visitor Professors, working on the Mutator 2 project with William Latham. This project married the earlier Mutator and FormGrow concepts with input from the analysis of DNA, resulting in the film for Siggraph 2007. He has also been looking at other applications of the Mutator interface, especially for interaction with industry standard packages; Revit in architecture and Poser in character creation. This involved two projects in preparation of game assets, especially houses (QuickHouse and Progen) [with UCL]. This collaboration has expanded also into biological visualization (FoldSynth and BioBlox projects) with Imperial College and Oxford University. The most visible current work is with the Organic Art 2 software used in many international exhibitions; once again with William Latham. Stephen’s background was at IBM, mainly working at the UK Scientific Centre in Peterlee (relational database research) (1971-1979) and Winchester (1981-1993), and finally at IBM Hursley on MQSeries (1993-2007) where he was responsible for the concepts and initial design of MQSeries Message Broker (now IBM Integration Bus). Stephen’s work at the UKSC in Winchester is closely related to his work at Goldsmiths today. It began with molecular graphics and other applications of scientific visualization. This led to collaboration with William Latham on Computer Art and creation of the form synthesis program (FormGrow) and associated subjective user interface (Mutator). It involved many exhibitions, the book Evolutionary Art and Computing, and IBM’s first content CD Garden of Unearthly Delights, and is still central to William and Stephen’s work today. Lance Putnam is a composer and researcher with interest in generative art, audiovisual synthesis, digital sound synthesis, and media signal processing. His work explores questions concerning the relationships between sound and graphics, symmetry in art and science, and motion as a spatiotemporal concept. He holds a B.S. in Electrical and Computer Engineering from the University of Wisconsin, Madison and both an M.A. in Electronic Music and Sound Design and a Ph.D. in Media Arts and Technology from the University of California, Santa Barbara. His dissertation “The Harmonic Pattern Function: A Mathematical Model Integrating Synthesis of Sound Graphical Patterns” was selected for the Leonardo journal LABS 2016 top abstracts. In 2006, he was awarded a prestigious NSF IGERT fellowship in Interactive Digital Multimedia. He was selected as one of eight international students to present his research in media signal processing at the 2007 Emerging Leaders in Multimedia Workshop at the IBM T. J. Watson Research Center in New York. His audiovisual work “S Phase” has been shown at the 2008 International Computer Music Conference in Belfast, Northern Ireland and the Traiettorie Festival in Parma, Italy. His work “Adrift”, an audiovisual composition designed for virtual environments, is on constant rotation in the UCSB AlloSphere and was performed live at the 2015 Generative Arts Conference in Venice, Italy. 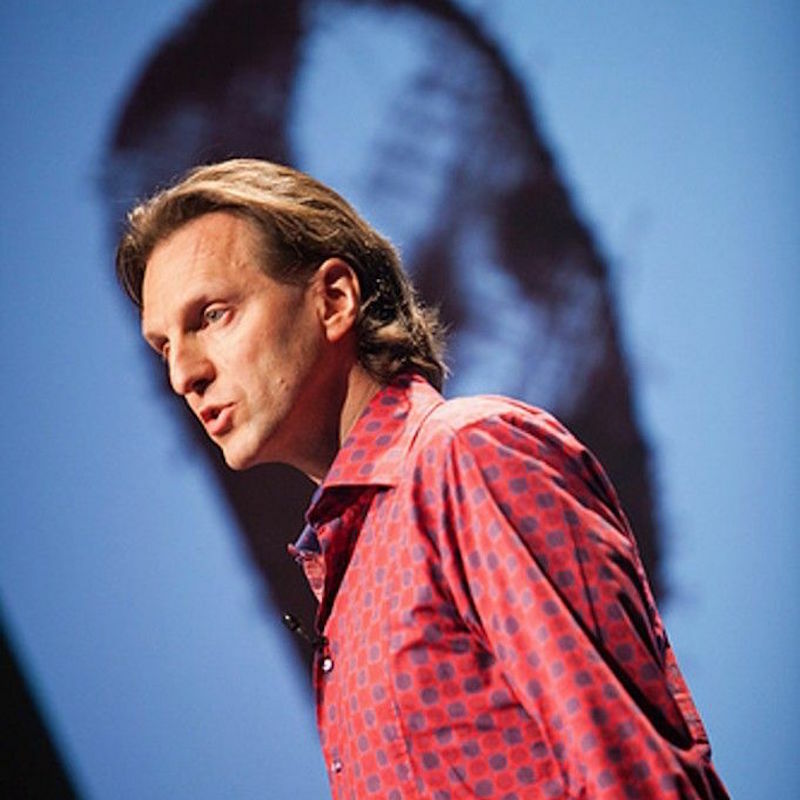 From 2008 to 2012, he conducted research in audio/visual synthesis at the AlloSphere Research Facility and TransLab in Santa Barbara, California. From 2012 to 2015, held the post of assistant professor at the University of Aalborg in the Department of Architecture, Design and Media Technology where he also taught multimedia programming in the Art and Technology program. Professor of Computing Frederic Fol Leymarie is co-director of the Post-Graduate program MSc Computer Games and Entertainment (www.gamesgoldsmiths.com) at Goldsmiths College, which he founded with William Latham in 2008.). He is a Co-Director of The London Geometry Ltd, clients include JWT Advertising Agency. He received his B.Eng. in Electrical Engineering, with honors in aeronautics, from the University of Montreal, his M.Eng. 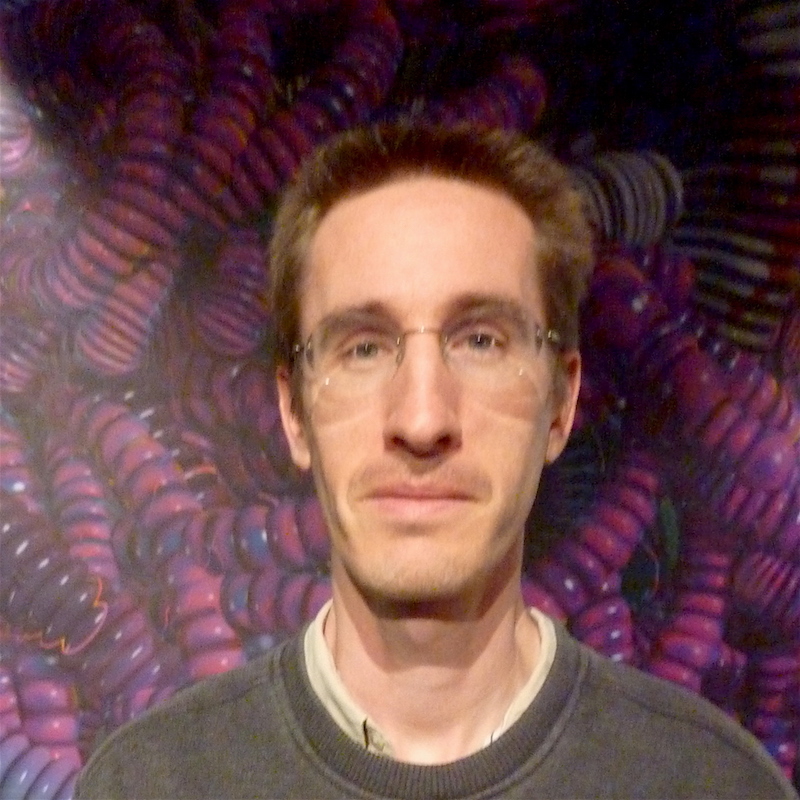 from McGill University in Computer Vision and Biomedical imagery, and his Ph.D. from Brown University (in 3D shape representation and computational geometry). 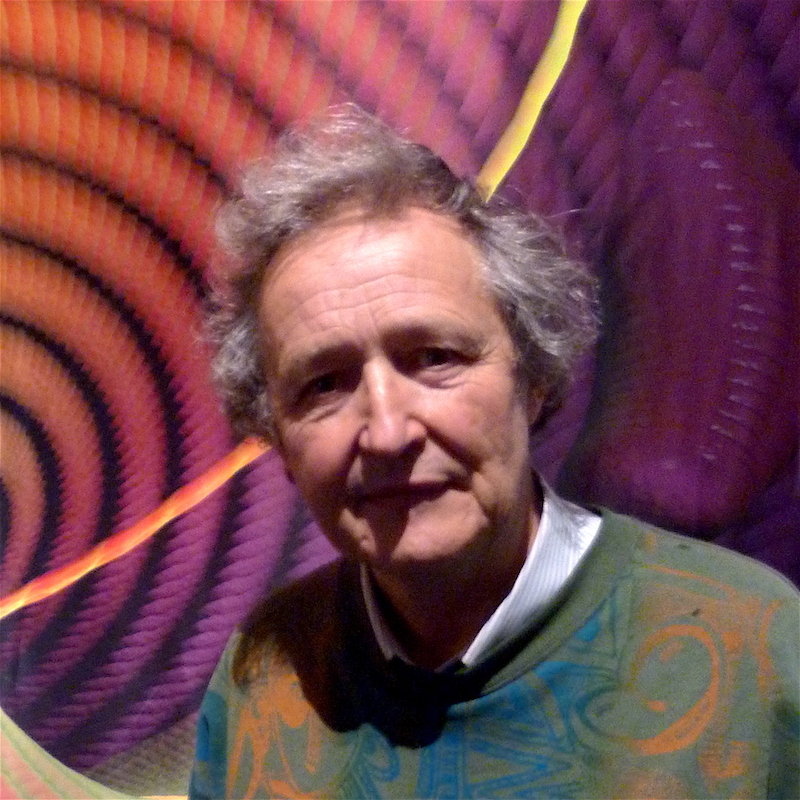 His current research interests incorporate ideas from computer vision, together with the physics of waves and shocks and their modelling in modern mathematics via singularity theory. Frederic is also working on perceptual models grounded in geometry, based in part on Gestalt theory. FoldSynth: An interactive platform for the study of proteins and other molecular strands (joint work with Imperial College/Bioinformatics, and with Latham, Todd & Todd. Eco-a-Life: Ecosystems in Virtual Worlds (joint work with Portuguese artist/programmer Rui Antunes). Nicky is currently completing a practice-based PhD with Goldsmiths Computing, researching ludic and magic interfaces for real and virtual performance space. 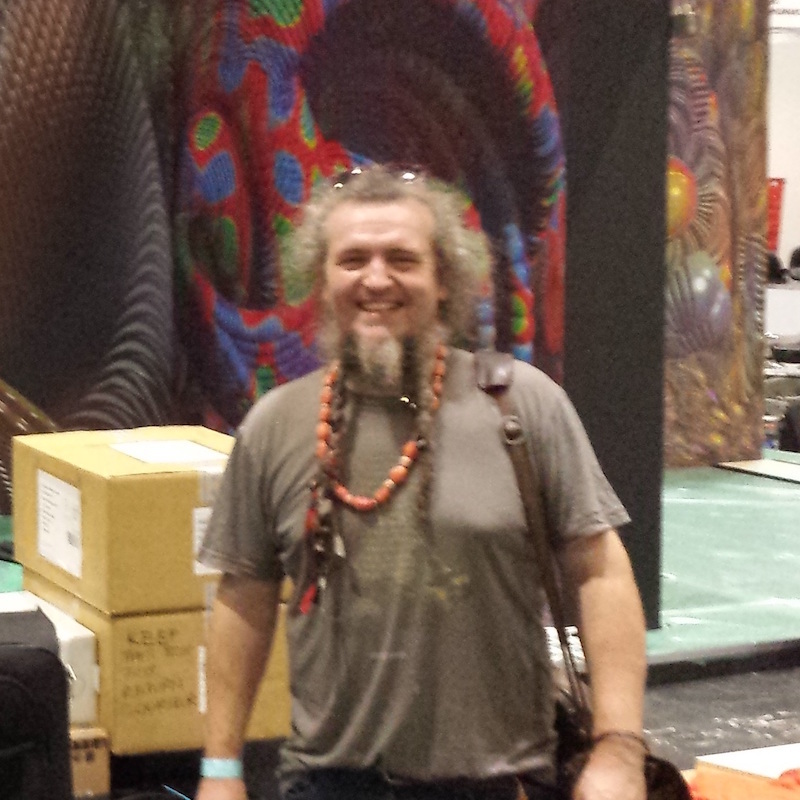 Nicky was the lead VR installation expert at the Organic Art VR Installation showing at New Scientist Live at The ExCel Exhibition Centre in 2016 working closely with William, Lance and Stephen. Nicky maintains and upgrades equipment for the Goldsmith Computing department, and helps staff and students with computer issues. He also works with other Goldsmiths departments and private sector partners to deliver projects including art installations, and prototype mixed-reality performances. Nicky dances with the famous Blackheath Morris Mean and performed at the London Olympics opening ceremony. Darren studied Textile Design at Loughborough College of Art and Design and has run own his company since 1993 which creates and produces innovates textile processes for interior and fashion markets. He has clients ranging from Sony Playstation SCEE , Paul Smith on to Vivienne Westwood. He has been working with William since 1996 developing digital printing process to bring William’s vision into the physical existence across fabrics , ceramics and plastic laminates. 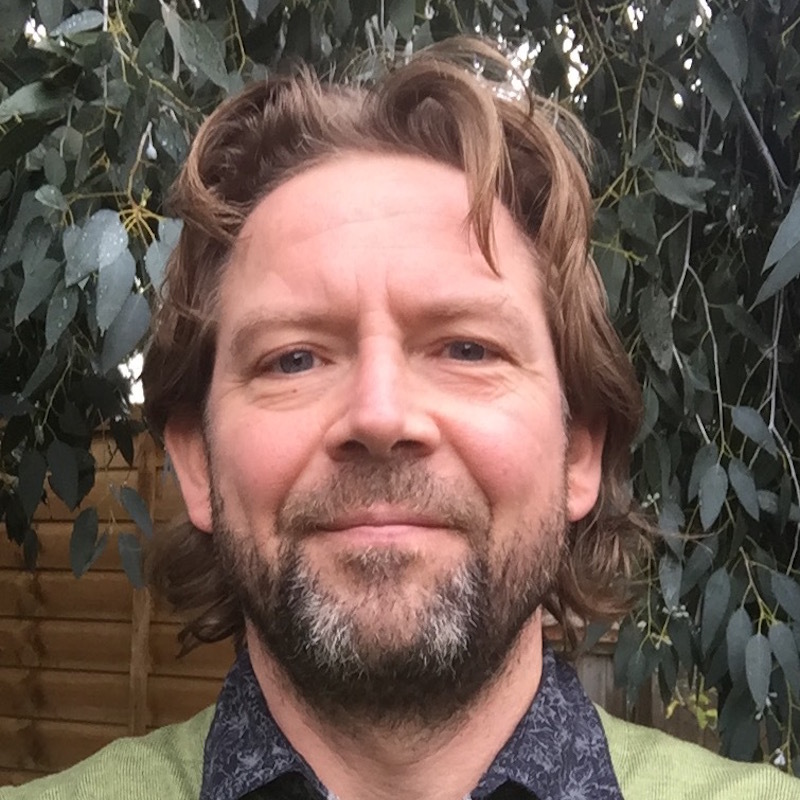 Peter Todd is an interdisciplinary practitioner, working mostly through the medium of code to produce interactive real-time graphics and sound. He has a lifelong interest in games, which he sees as maturing into a defining art form of the present era. Peter has been working extensively with artist William Latham, implementing generative sound and associated code infrastructure, as well as aspects of the user interface and graphics, for his recent “Mutator 1+2” installations. He has an ongoing involvement with the science/art project FoldSynth, previously in collaboration with Imperial College and with a new collaboration emerging with Oxford biomedical research group. 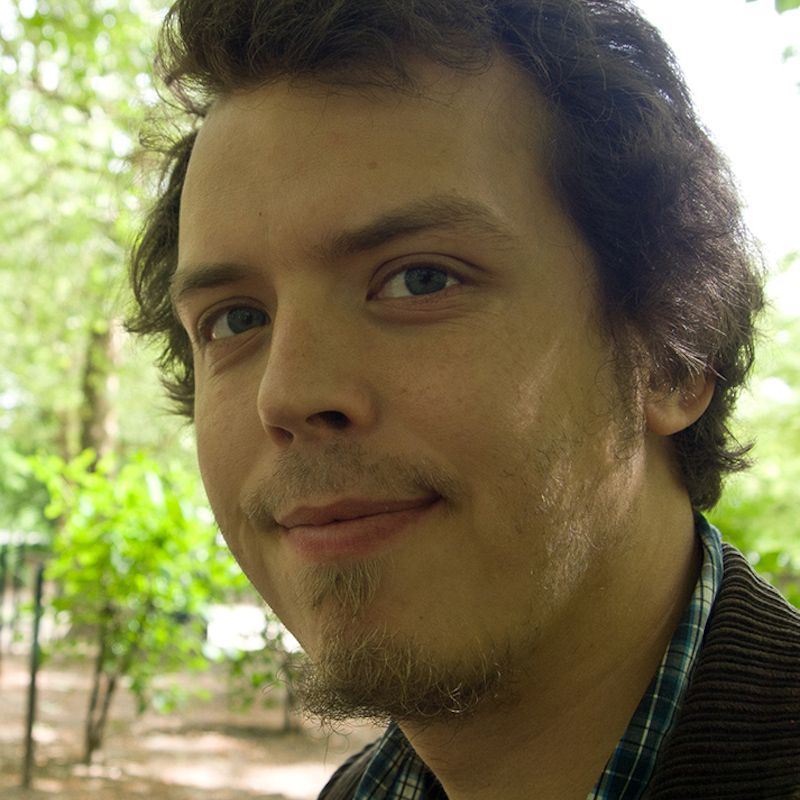 He also works on personal interactive art and gaming related projects. Peter graduated from Goldsmiths MSc Arts Computing.